Talk about a last minute deal. The Department of Transportation (DOTr) announced the consortium that won the design-and-build contract of the first part of the Metro Manila subway on Monday, February 25, two days before the project’s scheduled groundbreaking ceremony. 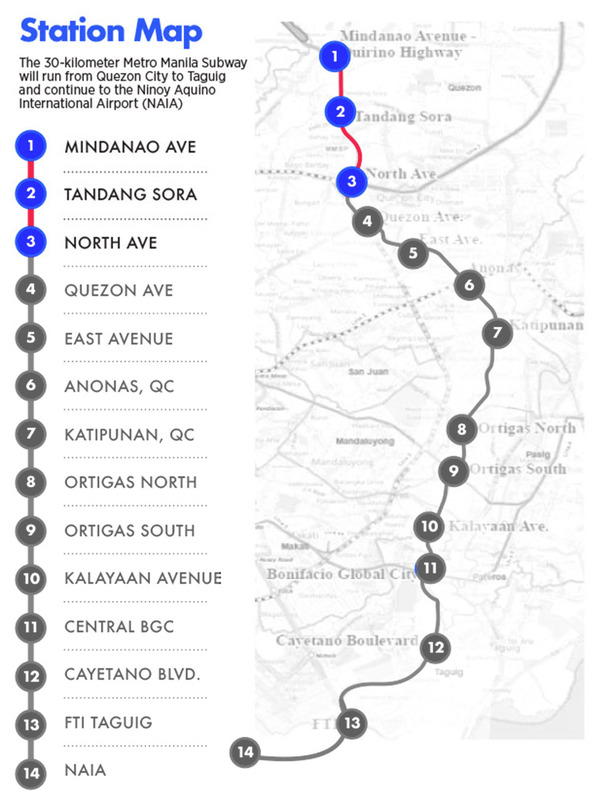 The consortium, officially named as the “Shimizu Joint Venture” will build the subway’s first three underground stations—Mindanao Avenue-Quirino Highway, Tandang Sora, and North Avenue—or the partial operability section.The train stations are expected to be completed and operational by 2022. Aside from the underground stations, the consortium is also constructing the subway’s train depot in Valenzuela City and the facilities of the Philippine Railway Institute, the country's first educational institution for railway personnel. Considered one of the Duterte administration’s flagship projects, the three stations are only a part of the first phase of the subway, which will run from Mindanao Avenue in Quezon City to the Food Terminal Inc. (FTI) complex in Taguig City and continue to the Ninoy Aquino International Airport (NAIA). Stretching through 30 kilometers with 14 stations, it is the country’s first underground railway project. 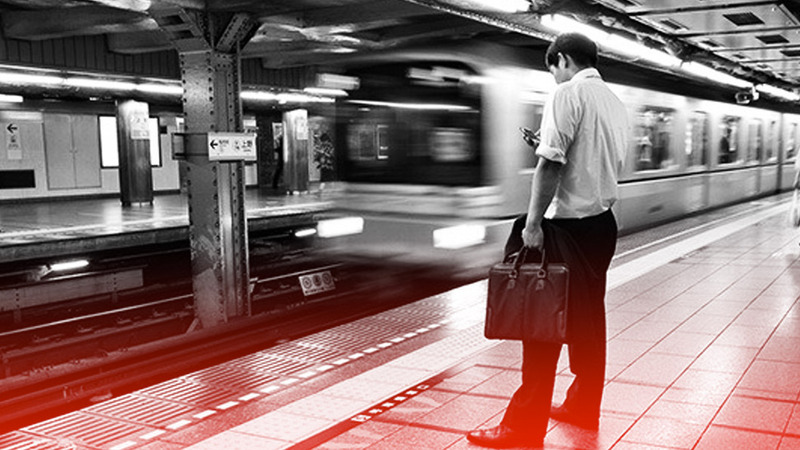 Designed to be similar to subways in Tokyo, Japan, the subway system will have water-stop panels, doors, high-level entrances for flood prevention, earthquake detection and a train stop system. The Philippine government and the Japan International Cooperation Agency (JICA) signed the $934.75-million loan agreement to fund the first phase of the project in March 2018. It is the first tranche of the total $5.31-billion loan requirement pledged by JICA. According to the Department of Finance, it was the biggest amount ever committed by Japan to any country.